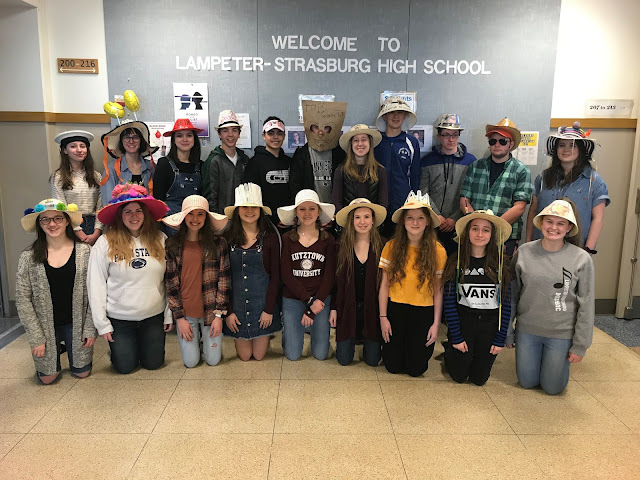 On Wednesday, almost 90 members of the Lampeter-Strasburg Interact Club delivered gifts to every Susquehanna Nursing Home resident. 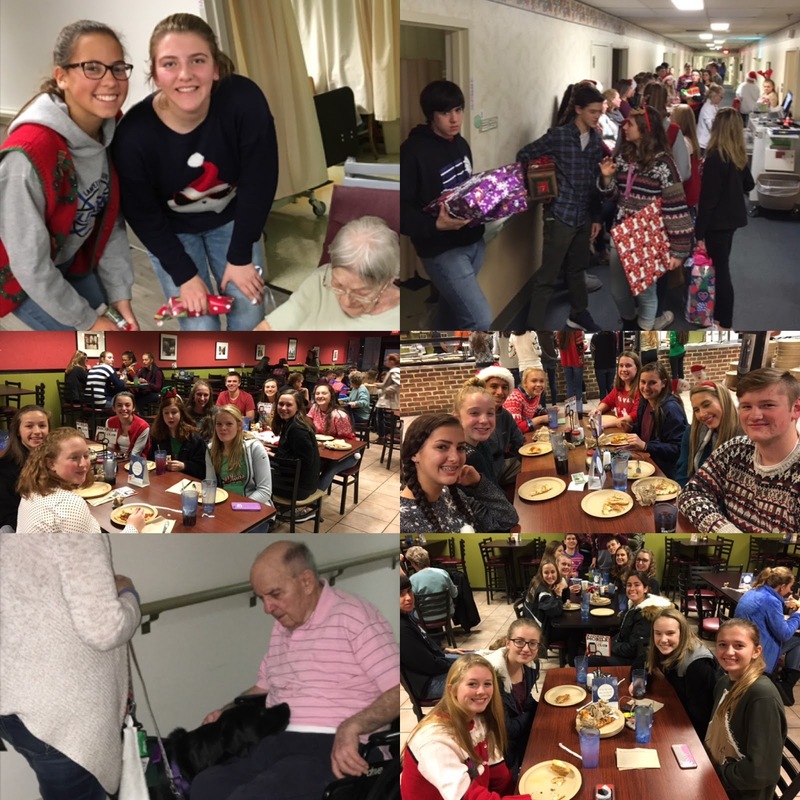 In addition to bearing gifts, Interact members sang Christmas carols for the senior citizens. Some residents were lucky enough to meet Susquehanna Service Dog, Maya, who also attended to help spread some holiday cheer. Interact is advised by Mrs. Cathy Lynch.